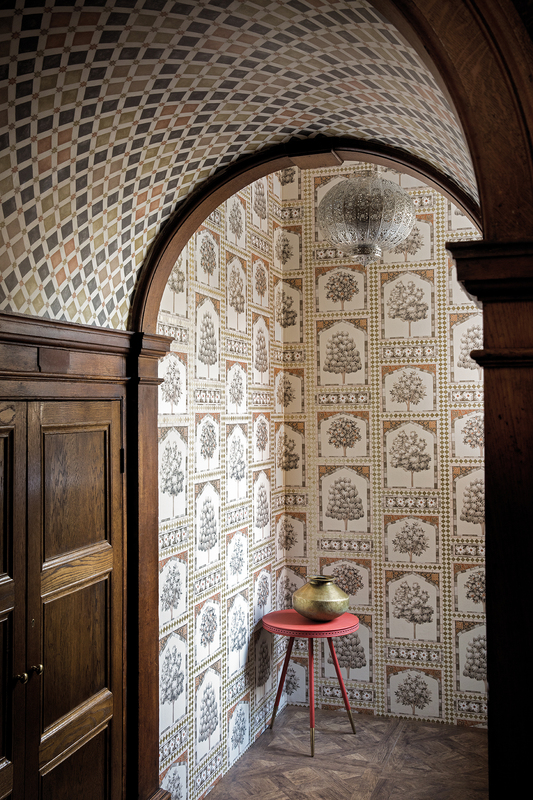 Cole & Son has been creating original and exceptional wallcoverings since 1875. Innovative, intelligent and artistic design is founded upon a strong heritage of family craftsmanship. Combining unparalleled style with the finest quality, the in-house design studio is dedicated to creating unique and innovative designs which help create beautiful, distinctive and inviting interior environments through colour and pattern.